Aging is an inevitable fact of life. But a lot of people, especially women, now men too, are in constant search for solution to fight the signs of aging. One of the factors which affect aging is the presence of the naturally occurring free radicals in the body. These are unstable oxygen molecules which can gain stability of the electrons of proteins. The skin is made up of protein that is why free radicals attack it thus breaking down its cellular structure. And the result of this is wrinkles. Other factors which add up to the harmful particle affecting the skin are air pollution and smoke. How to prevent the signs of aging? Don’t you wish you could look in the mirror and see a younger you with every passing year? How about feeling younger with the same mental and physical energy you once had? Now you can, with Triple Stem Cell™ Age Defying Solution – Miracle Intense Essence and Shine Stem. This Triple Stem Cell™ Age Defying Solution is a breakthrough formulation by Mibelle Biochemistry utilizing their signature, award winning, patented ingredients – PhytoCellTec™ Malus Domestica, PhytoCellTec™ Solar Vitis, PhytoCellTec™ Argan, DermCom and SunActin. Every plant has stem cells. But unlike in humans, every plant cell has the potential to de-differentiate to a stem cell and to grow into an entirely new, full plant. 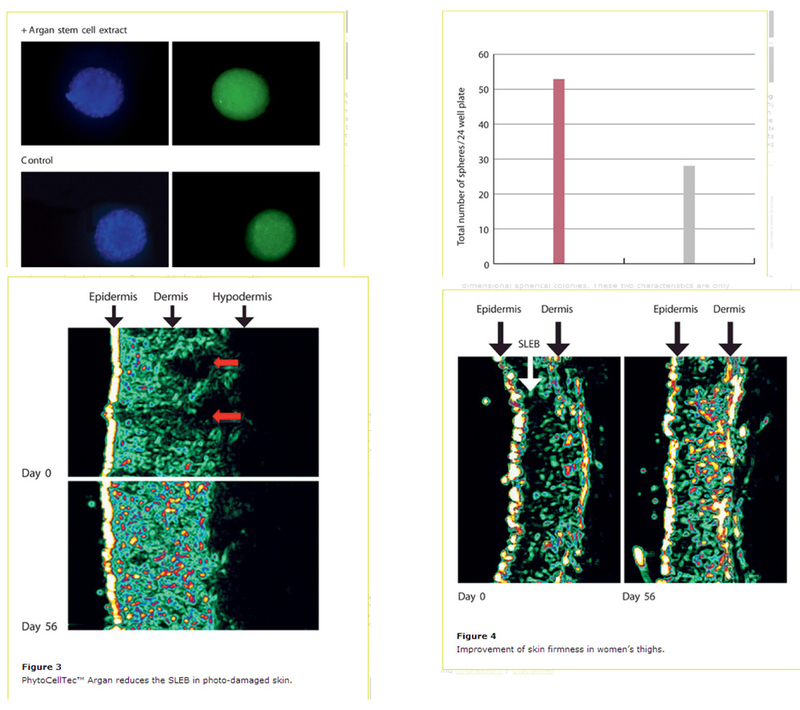 New biotechnology PhytoCellTec™ has been used successfully to generate and cultivate plant stem cells. With this technology, the growth of callus cells (wound tissue) in selected plant tissue is induced under special conditions. These callus cells are undifferentiated plant cells, in other words, stem cells. Renewal and repair are ongoing processes in the human body. Adult stem cells supply the necessary cells for this replacement. They have been identified in over 20 organs or tissues. Two key features set them apart from ordinary cells: They can differentiate into a diverse range of specialized cells of the same tissue and have remarkable ability to renew and regenerate themselves through cell division throughout a person's life. 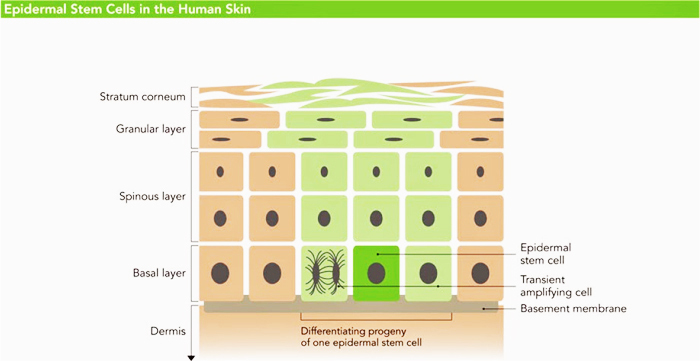 Adult stem cells called epidermal stem cells are also present in the epidermis - the outer layer of human skin. 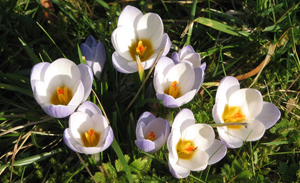 They are found in the innermost layer of the epidermis (basal layer). 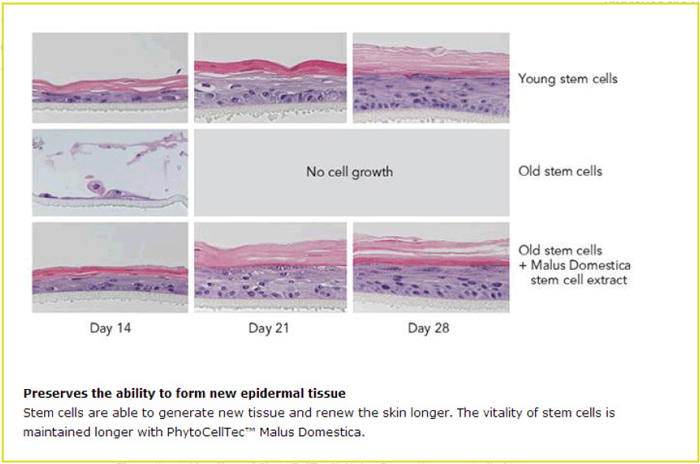 Stem cells have a unique function - constantly renew and rejuvenate the epidermis by forming new keratinocytes and regenerate damaged tissue as only these cells have the ability to divide indefinitely (see diagram below). The epidermis renewal process continuously slows as we age, the number of skin stem cells decreases and vitality diminishes. Excessive UV exposure of the skin and an unhealthy lifestyle (smoking, alcohol) aggravate these effects considerably, resulting in thinner, more deeply wrinkled skin. The hydrolipid film is reduced, which leaves the skin dryer and less well protected. As no new epidermal stem cells can develop during a person's life, it is important to maintain the vitality of these valuable cells and their ability to divide as long as possible. PhytoCellTec™ Malus Domestica is a liposomal preparation of apple stem cells developed by a novel, patent pending plant cell culture technology. PhytoCellTec™ - a novel plant cell culture technology has been invented to cultivate dedifferentiated callus cells from a rare Swiss apple - Uttwiler Spätlauber. 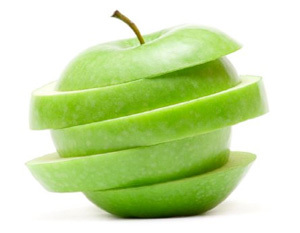 These apple stem cells are rich in epigenetic factosa and metabolites, assuring the longevity of skin cells. PhytoCellTec™ Malus Domestica has been shown to protect skin stem cells and delay the senescence of hair follicles. PhytoCellTec™ Malus Domestica provides a revolutionary anti-aging performance for real rejuvenation. PhytoCellTec™ Solar Vitis is based on stem cells derived from a specific grape cultivar – Gamay Teinturier Fréaux grapes from Burgundy, being obtained through unqiue PhytoCellTec™ technology. 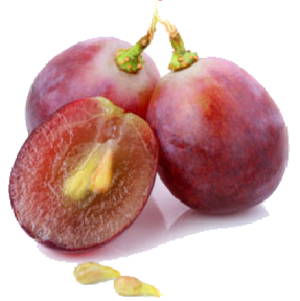 It has been characterised by an extremely high content of polyphenols for UV protection. As we all know UV radiation is responsible for 80% of skin aging. Despite the use of sun protection filters, toxins and free radicals are generated by UV in the skin. This affects sensitive cells such as the epidermal stem cells which are essential and most valuable. The activity of skin stem cells is the key factor in ensuring the vitality and regeneration capacity of the skin. PhytoCellTec™ Solar Vitis both protects and maintains the activity of epidermal stem cells – even in cases of stress induced by UV. Extensive studies have shown that PhtyoCellTec™ Solar Vitis reliably protect epidermal stem cells from UV stress and thus from skin aging caused by light. PhytoCellTec™ Solar Vitis increase the vitality and efficiency of all essential skin cells and improves the skins’ resistance. 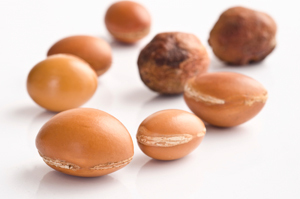 PhytoCellTec™ Argan is based on plant stem cells derived from the very resistant and rare argan tree that has been obtained through our unique PhytoCellTec™ technology. PhytoCellTec™ Argan is the first active ingredient capable of both protecting and vitalizing human dermal stem cells. This not only helps to accelerate the skin’s natural repair process but also fights skin aging right at the root for a wonderfully fresh and radiant appearance. 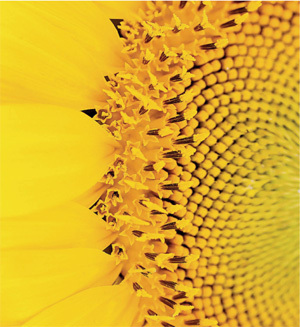 Sun Actin is an organic sunflower shoot extract combined with natural vitamin E in a nano-emulsion. SunActin protects the skin against oxidative stress and complements the protective effect of sunscreens. Sprouts also called shoots have naturally occurring levels of nutrients (vitamins, antioxidants and phyto-nurients) which are higher than in the corresponding mature plant. Photo-aging is the main aging process as solar UV radiation is known to be responsible for 80% of skin aging. It affects especially the extracellular matrix (ECM) proteins which form the skin’s connective tissue and whose degradation accelerates due to the increasing level of matrix metalloproteinases (MMPs).